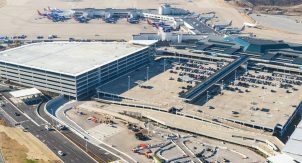 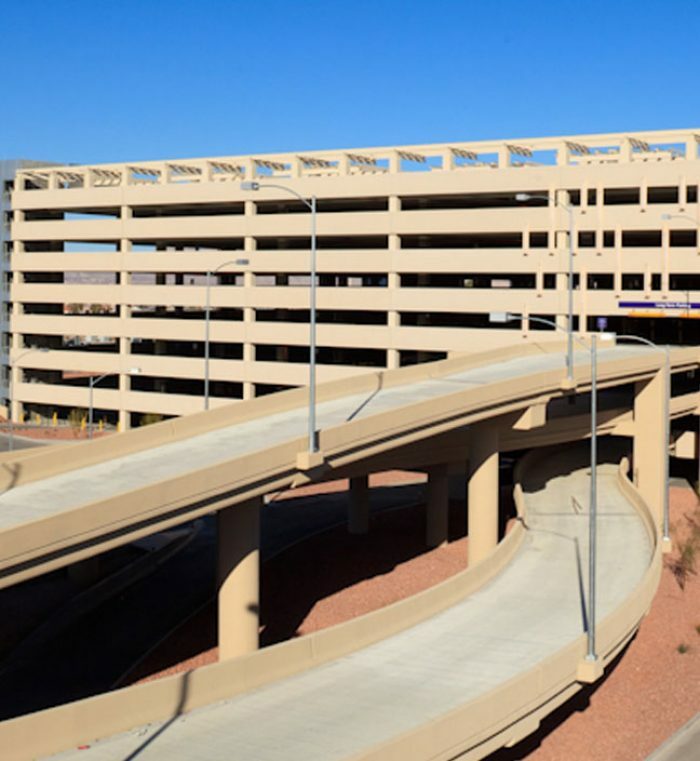 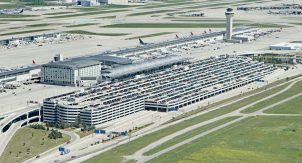 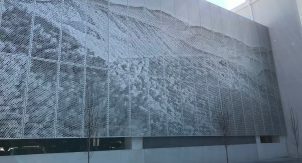 The 6,000 space parking structure was the fourth designed by Walker at McCarran Airport and was part of a multi-billion dollar airport expansion project that included a new terminal building, central utility plant, roadway, and infrastructure system. 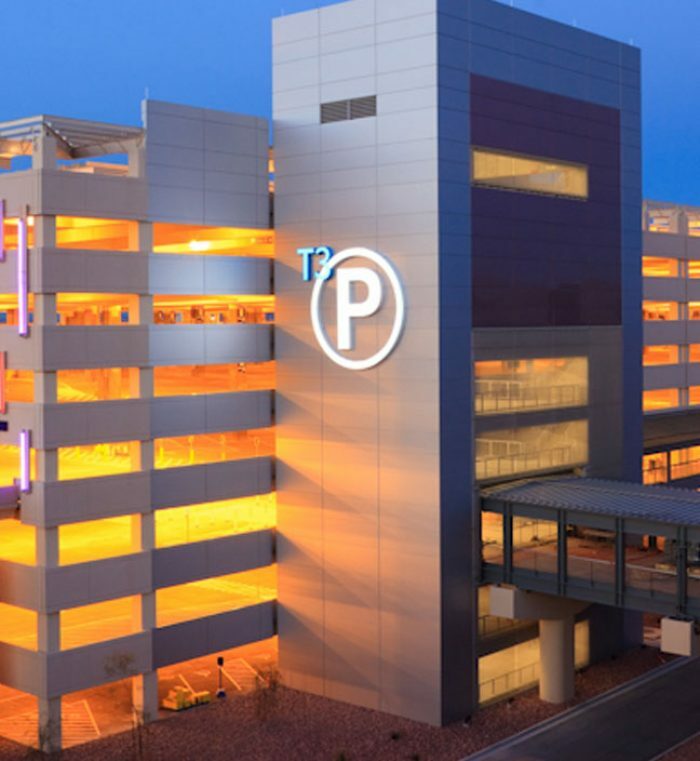 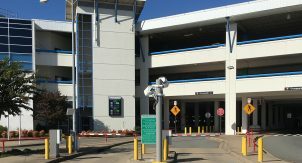 The design team, led by Walker, provided planning and design for the parking garage, exit toll plaza and parking office building. 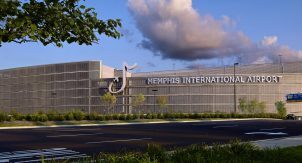 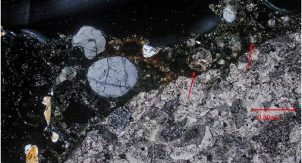 We coordinated the design efforts of thirteen consultants and interfaced seamlessly with the owner, owner’s representative, and the design teams for the other ongoing, concurrent, related design projects. 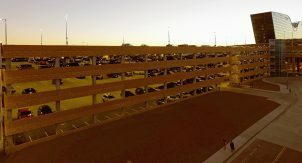 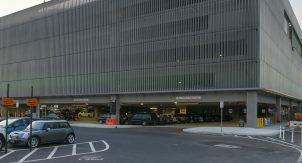 The parking structure is accessed at several locations on several levels both by pedestrians and vehicles. 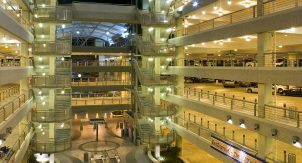 There are 9 stair/stair-elevator towers, 3 pedestrian bridges, and 5 vehicular bridges that interface with the parking garage structure. 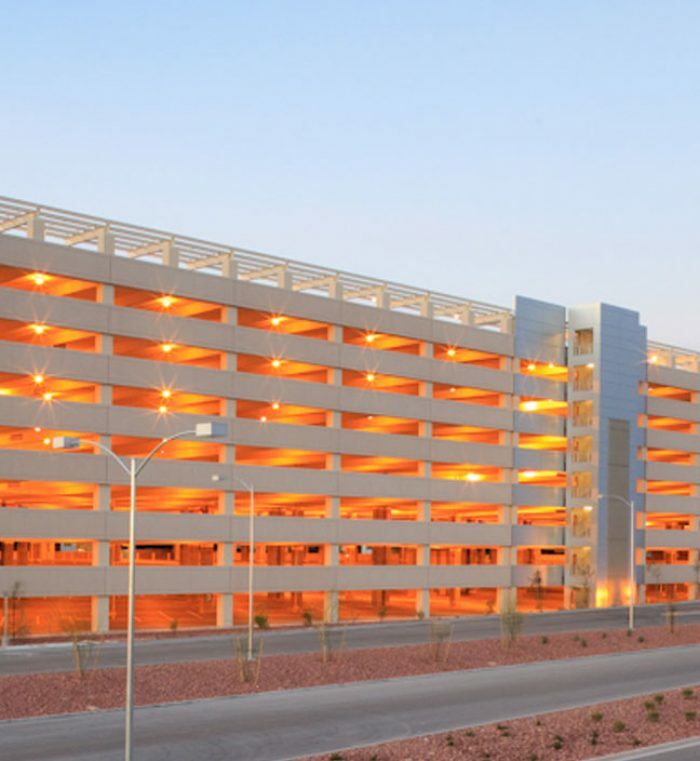 Sustainable features included Steel shade canopy roof shade structure designed for future solar panels and efficient use of building materials.